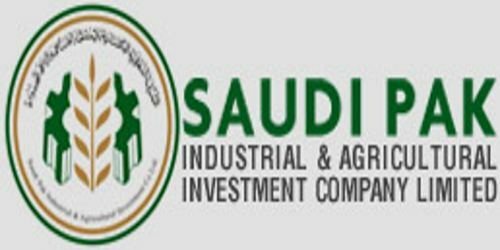 It is a broadly described annual report of Saudi Pak Industrial and Agricultural Investment Company Limited in the year of 2010. During the financial year, Total assets of the Company amounted to Rs. 18,396 million as of 31st December 2010 against Rs. 21,211 million as of 31st December 2009. Total mark up income decreased by 23.8% to Rs. 1,425 million from Rs. 1,870 million in the previous year as against mark up expense which declined by 22.0% to Rs. 1,114 million from Rs. 1,428 million. Resultantly, net spread decreased to Rs. 311 million from Rs. 442 million in the current year. The net loss after tax of Rs. 503.85 million in the year 2010 as compared to net after tax profit of Rs. 418.90 million in the previous year. Basic/Diluted (loss) earnings per share (EPS) for the year Rs. (0.84). The paid-up capital was Rs. 6,000 million at the end of the year 2010. The shareholder’s equity decreased to Rs. 9,300 million as of 31st December 2010 from Rs. 10,079 million as of 31st December 2009.